…has been in my head lately. It just keeps popping up without warning, which wouldn’t be so bad if it weren’t also my ringtone. If this keeps up I will have to change my ringtone. 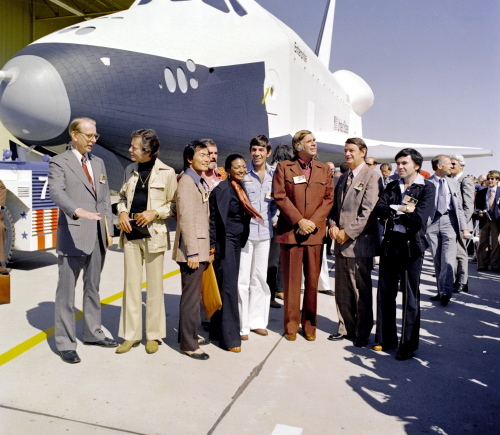 You can see a much larger version of the pic here, but alas it is not large enough to confirm that DeForest Kelley is wearing an Aquarius medallion. This entry was posted in Uncategorized on November 18, 2008 by lindsley.